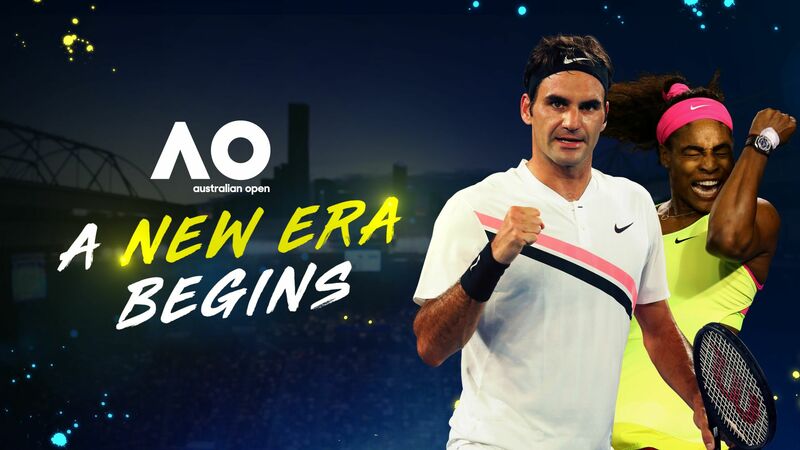 Nine’s new six-year deal with Tennis Australia is in play in 2019 when the Australian Open takes place from January 14 to 27, as the biggest stars in the game converge on Melbourne Park. Nine has acquired all audio-visual rights for broadcast, streaming, mobile, digital and social platforms under a landmark agreement with Tennis Australia. Under this new deal, Nine will work with Tennis Australia and other industry stakeholders to find other distribution channels that will complement Nine’s broadcast of tennis. Under the terms of this agreement, Nine has acquired exclusive live rights (including Free To Air, subscription television, streaming, digital, mobile and social), together with extensive catch-up rights, to the Australian Open as well as the lead up tournaments around Australia - the Hopman Cup, the Brisbane, Sydney and Hobart Internationals and the Davis Cup and Fed Cup. Hugh Marks, CEO of Nine, said: “We are thrilled to have secured the rights to premium Australian tennis, particularly the Australian Open. The timing of tennis and the audience demographics it delivers are a perfect fit for Nine and its advertisers. Nine’s coverage will be presented by the greatest lineup of tennis experts and commentators ever seen on Australian TV, including the legendary John McEnroe – winner of three Wimbledons and four US Opens – and Jim Courier, a former world No.1 and two-time victor at the Australian Open. Joining them will be Australia’s former world No.1 singles player, Lleyton Hewitt, and former Australian doubles world No.1, Todd Woodbridge, alongside Sam Smith, Jelena Dokic, Alicia Molik, Sam Groth, and Dylan Alcott.